Brian Spencer has had a long involvement in the work of the Society having first joined as a conference member in his early twenties and then working as volunteer at the Vincentian Centre. He had a break from the Society when he had a young family however resumed his involvement through Fred’s Van and later then joining the Hallett Cove Conference. 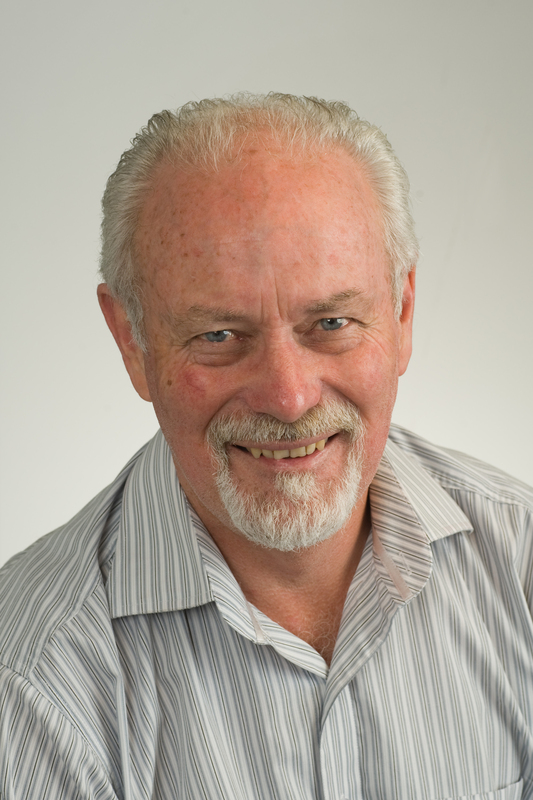 Brian operated his own Management Consultancy business for 10 years and retired earlier this year to take up the role of State President of the Society in South Australia.